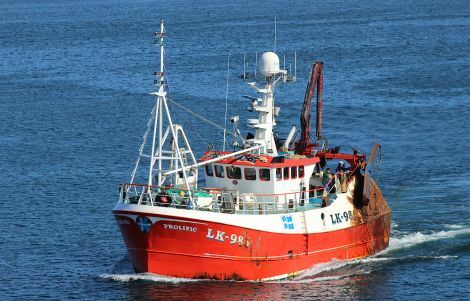 THE SCOTTISH fishing industry believes Britain’s impending EU exit could invigorate coastal and island communities with foreign vessels set to lose the right to catch in some of the world’s richest fishing grounds. An industry briefing paper issued ahead of Wednesday’s Scottish Parliament debate on the UK’s decision to leave the EU said the decision had the potential to deliver a thriving and sustainable seafood industry as the UK asserts control over its 200-mile exclusive economic zone (EEZ). The paper – Scottish Fisheries Post-Brexit: A Sea of Opportunities – draws a starkly different picture to the one portrayed at last Friday’s EU seminar in Lerwick on economic development in rural locations. Conservative MEP Ian Duncan, a former employee of the Scottish Fishermen’s Federation (SFF), said that after the UK leaves, EU fishing fleets would have access to just 20 per cent of the North Sea. But the commission is planning to push through its multi-year management plan for the North Sea – a move Duncan vowed to resist as it may bind UK fishermen for many years despite departing the EU. “Any attempt by the EU to assert authority over UK waters must be resisted, resisted strongly, and resisted today,” he said. In a comment article for Shetland News, the MEP describes how the UK’s negotiating position is particularly strong in fisheries. Meanwhile the SFF and the Scottish Association of Fish Producers’ Organisations’ briefing paper urges decision-makers to restrain from using the rich fishing grounds as a bargaining asset in negotiating access to the single market. “This sea area – most of it Scottish – contains some of the most productive, valuable and diverse fisheries to be found anywhere,” it states. Fairer and more appropriate shares of catching opportunities for the Scottish fishing industry within its own waters. “At present, Scottish vessels account for a minority of the total tonnage and value taken from what would become our EEZ; control over who has access to these prize fishing grounds could generate significant and sustainable economic growth in Scotland’s island and coastal communities at no cost to the taxpayer,” the paper stated. 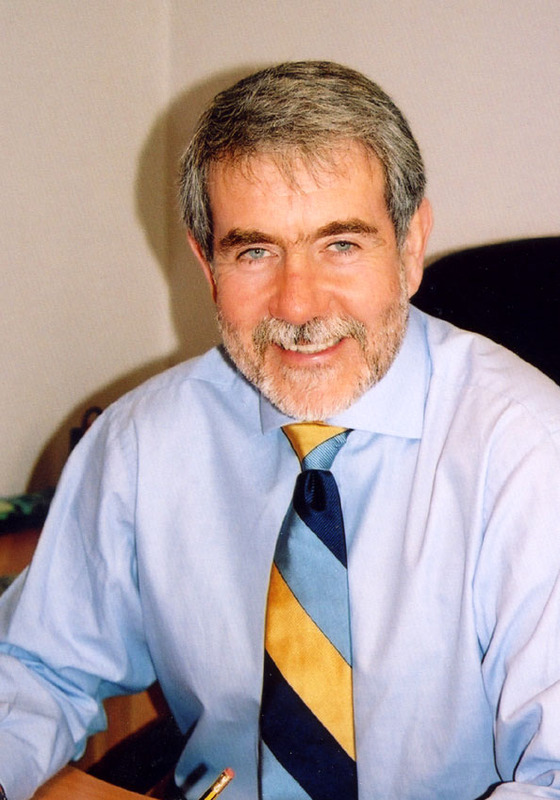 Speaking ahead of Wednesday’s debate, SFF chief executive Bertie Armstrong, said: “Brexit provides a sea of opportunity to restore our coastal rights and give our industry a real chance to prosper once again. “We will have the critical mass to control the bulk of fishing on the northern continental shelf, with some of the best fishing grounds in the world. “The Scottish fishing industry seeks close working relationships with both the Scottish and UK governments during the Brexit process and thereafter.